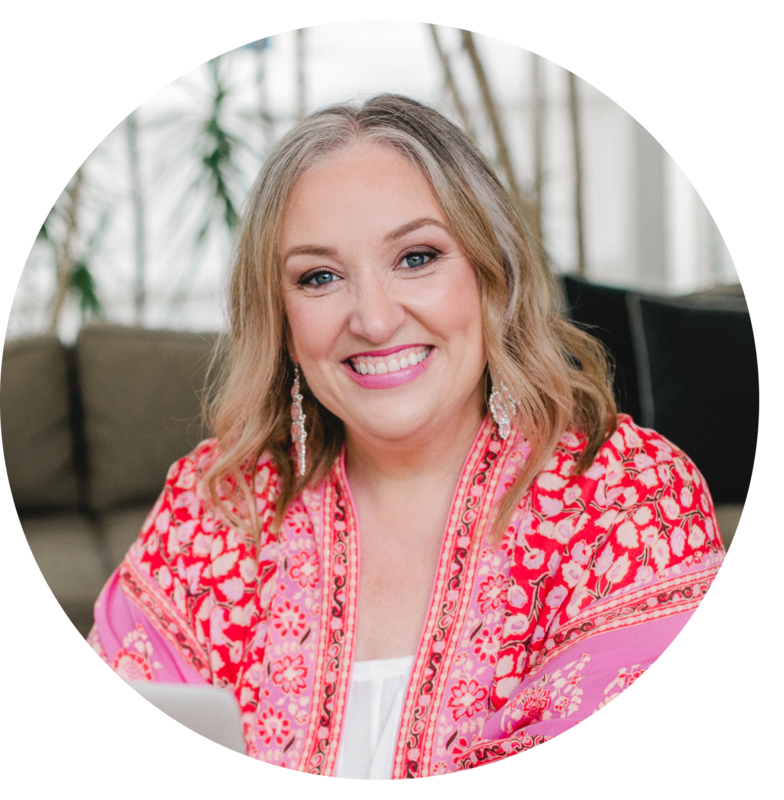 Johanna Parker is a confidence and public speaking coach, coach trainer, crystal devotee and founder of Heart Sparks, where she lovingly supports heart centred women and young people to embrace their uniqueness, stand proudly in their power and confidently share their truest voice with the world. Her deep belief in the healing properties of crystals has transformed her once very private passion into devoted sharing and service. What are the best crystals to use to support you in your business and career? 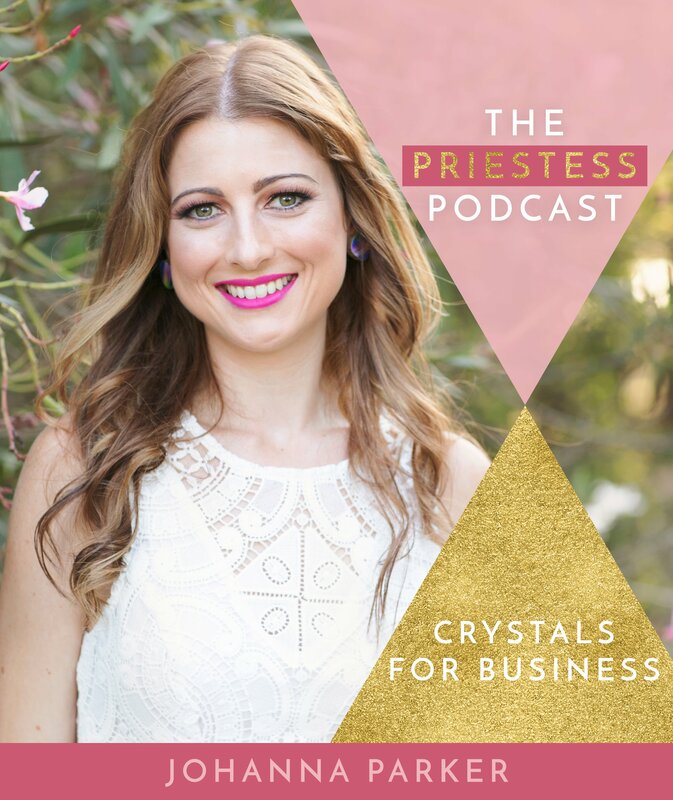 The wonderful crystal devotee – not to mention incredible life, confidence and speaking coach – Jo Parker is here with us today on The Priestess Podcast to discuss just that. There are of course so many beautiful crystals we can all work with but Jo has a particular passion for using ones that support her work with others and are great to have on your desk near you to assist with your energy and wellbeing throughout the day. There are likely going to be some familiars in here for you – but also some beautiful lesser known crystals you will soon want to get your hands on!